Keeping your face clean is the first rule of beauty maintenance. 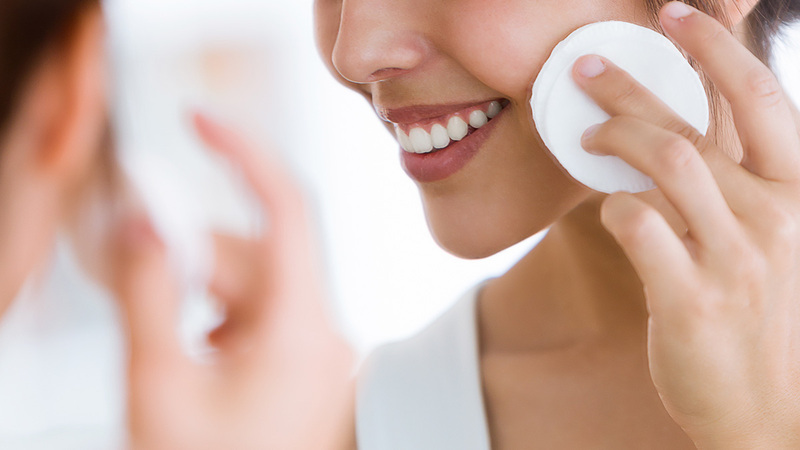 Whether you put makeup on or not, it's a must to always wash off the dirt and impurities that may have accumulated in your pores during the day. This habit can lessen your chances of having pimples and blackheads, plus, with the right products, help keep your skin supple and glowing especially since it loses its elasticity as you age. If you've got sensitive skin and you're looking for a gentle exfoliant, then this is it. 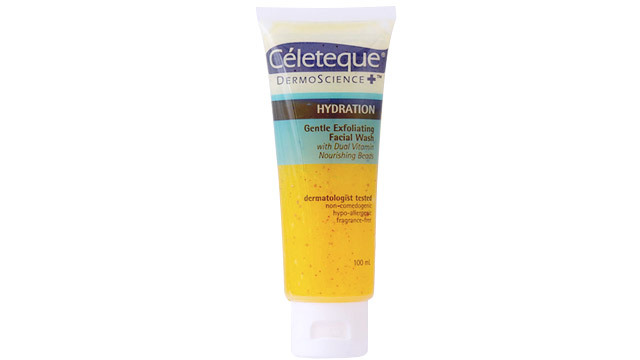 Use every other day to remove dead skin without worrying about micro-scratches or irritation. 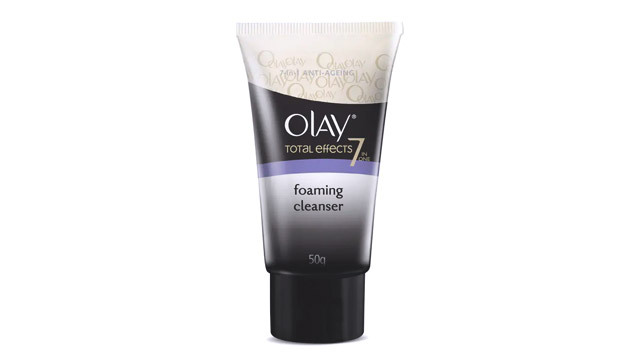 Olay's famous Total Effects line includes a wash that keeps skin moisturized. It also doubles as a makeup remover! 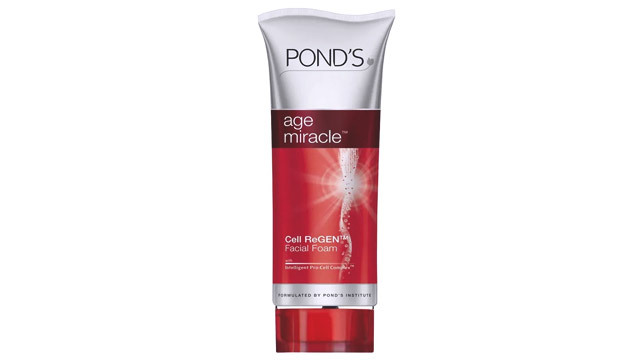 This product is great especially if you keep on getting blackheads on your nose or chin as it's a soap-free gel that deep cleanses while tightening pores. The brand you've probably used back in high school is still a good basic to go back to. Aside from removing deep-seated dirt, this product also promises the reduction of dryness and fine lines. 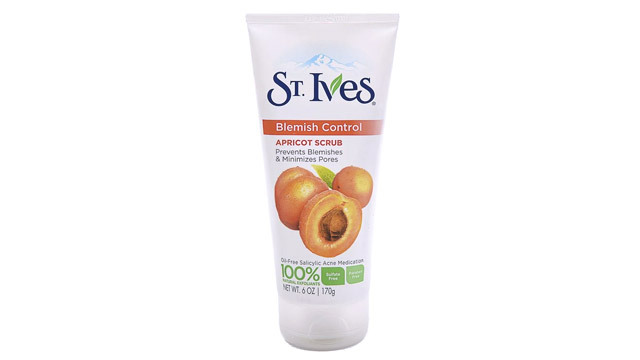 Say goodbye to pimples and blemishes with this popular exfoliant. 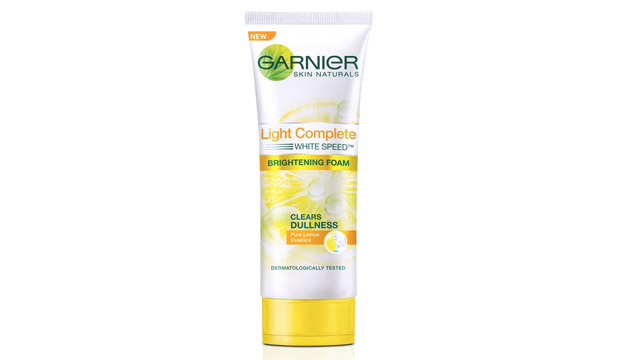 It contains salicylic acid which helps fight and prevent acne while erasing past marks and dark spots. It's best used every other day or every two days.